// Would you like to connect with God regularly? Do you ever have trouble understanding the Bible? Interested in stepping up in your walk with God in the New Year? How great would it be to join a group of people that are like you in these areas? We have an answer for you, Rooted. Rooted is a 10-week small group experience to help you do just that. It is a safe place to share your life and hear God speak to you. You will experience connecting with God regularly in an intentional way. If you are new here, this is the perfect place to start. It will take work and commitment on your part. As you have heard before about many things, you will get out of it what you put into it. 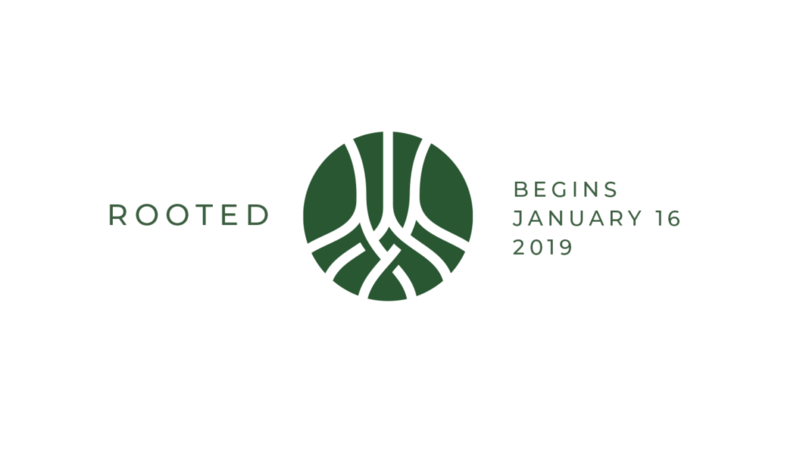 So, if you are ready to start the New Year off right, sign up for Rooted today as space is limited. The journey begins right here at church January 16 at 6:00 pm.